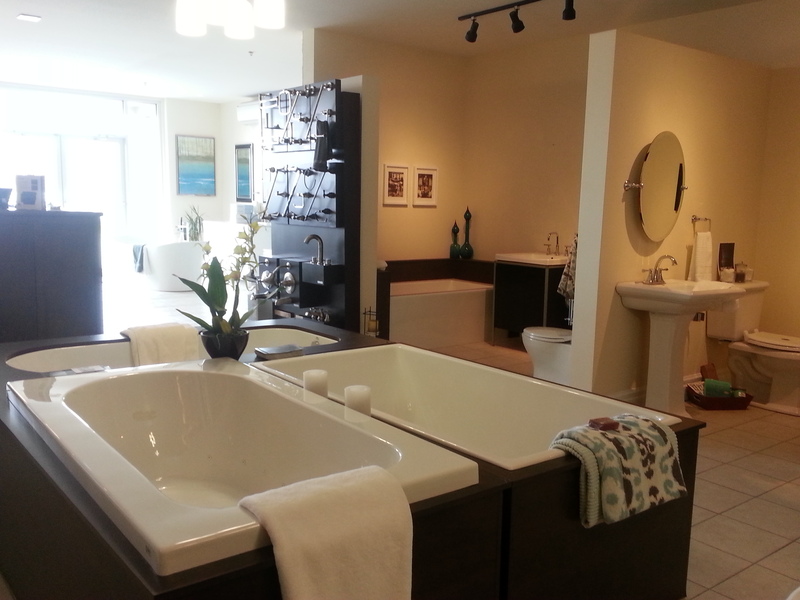 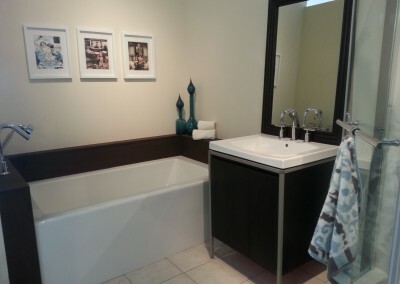 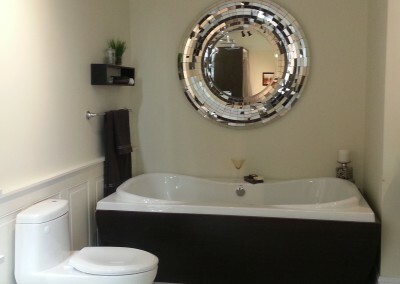 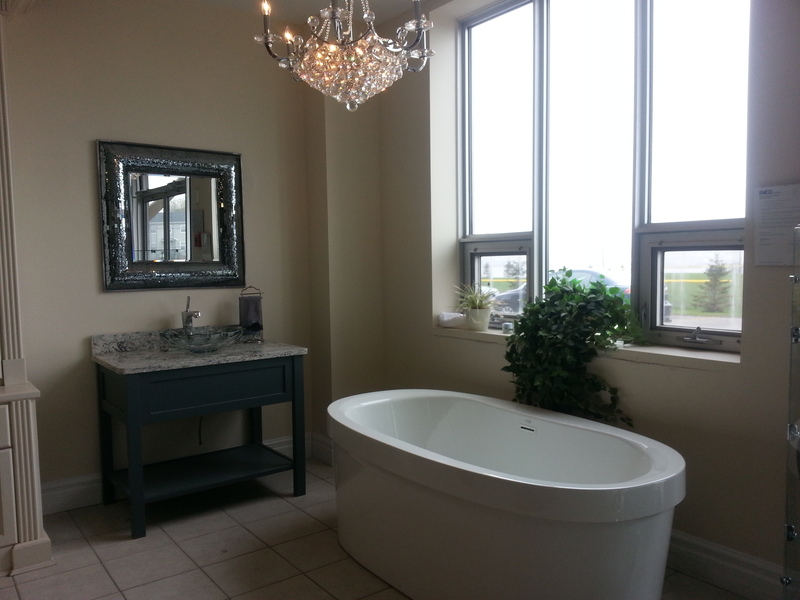 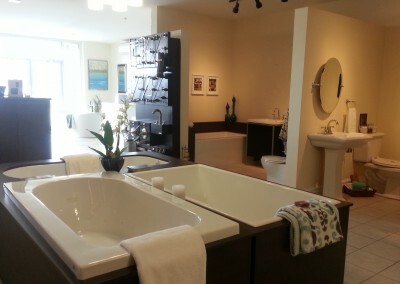 Located in the heart of the Port City, Ensuite Saint John offers an extensive collection of Bath and Kitchen products guaranteed to help you realize your dream of the perfect home. 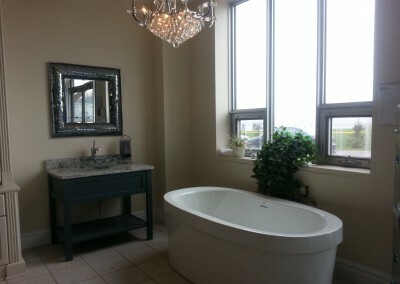 With a team boasting nearly 20 years experience in the industry, we strive to be the premier New Brunswick destination for the quality-conscious homeowner. 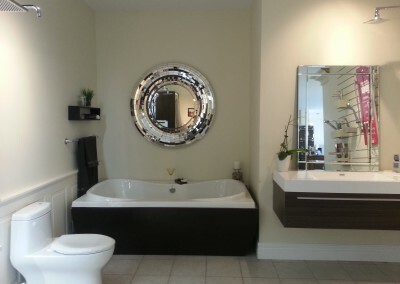 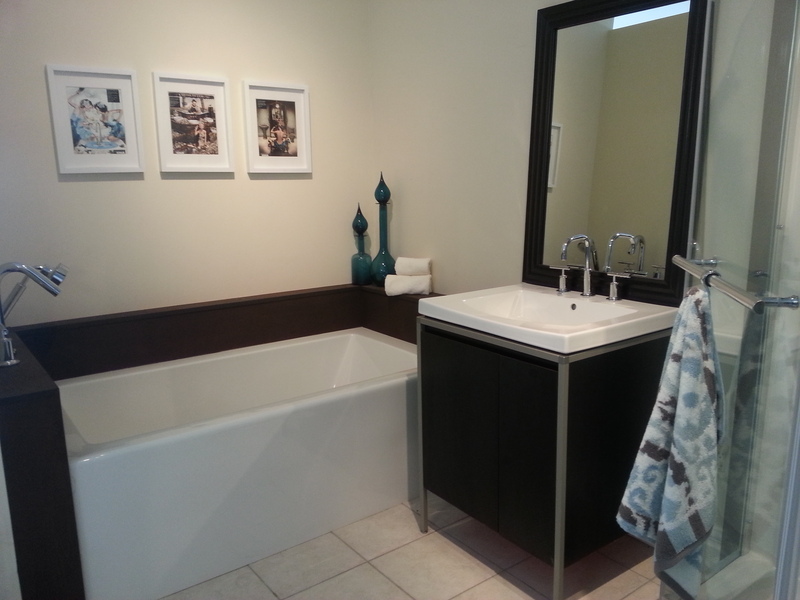 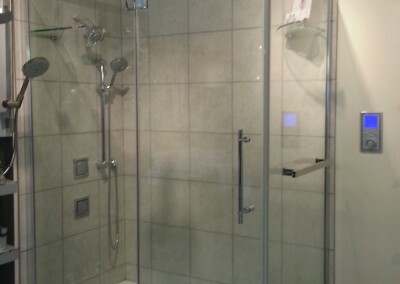 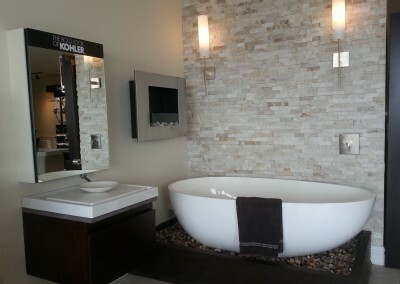 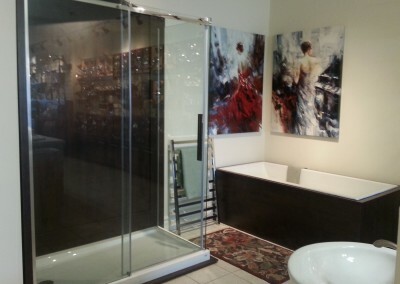 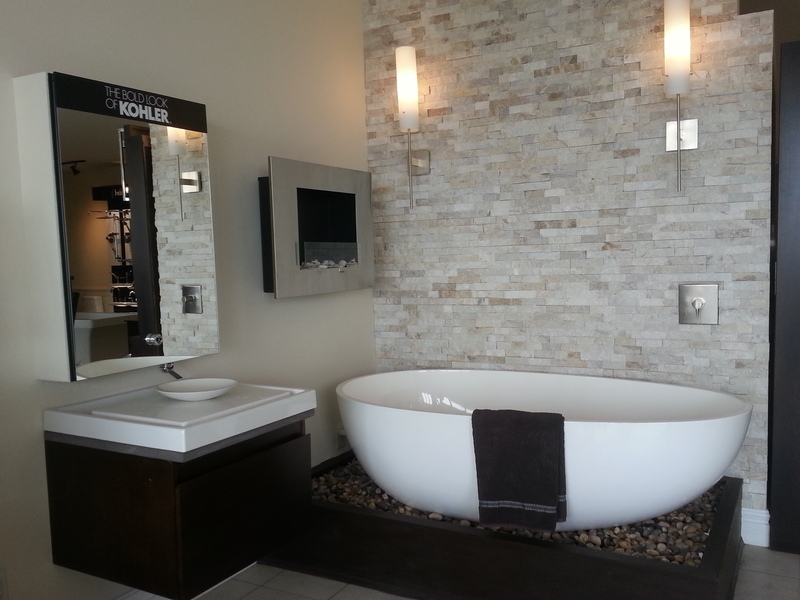 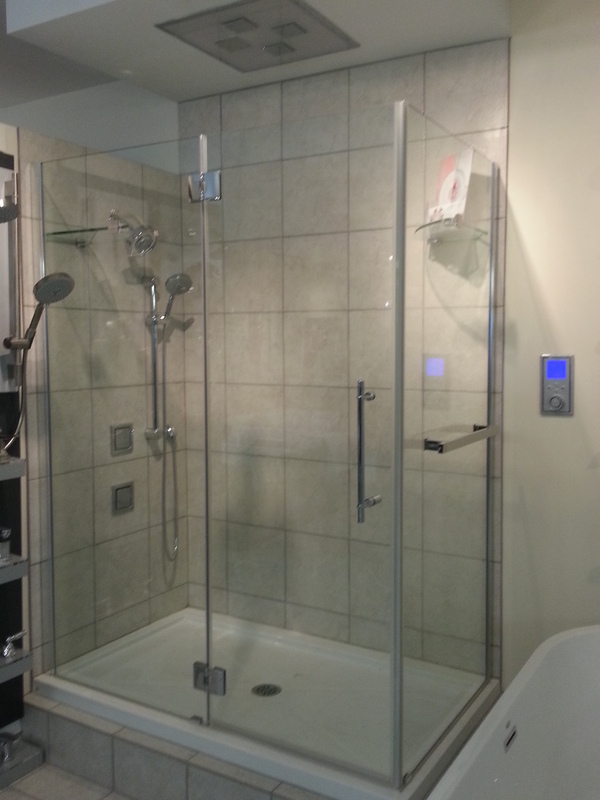 Call us today to book an appointment and let our dedicated team help you build the perfect bathroom or kitchen.